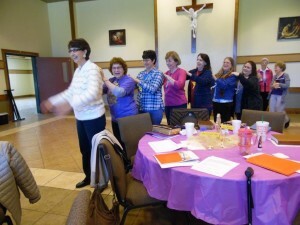 LWML ladies having fun at the Zone Retreat near Victoria. 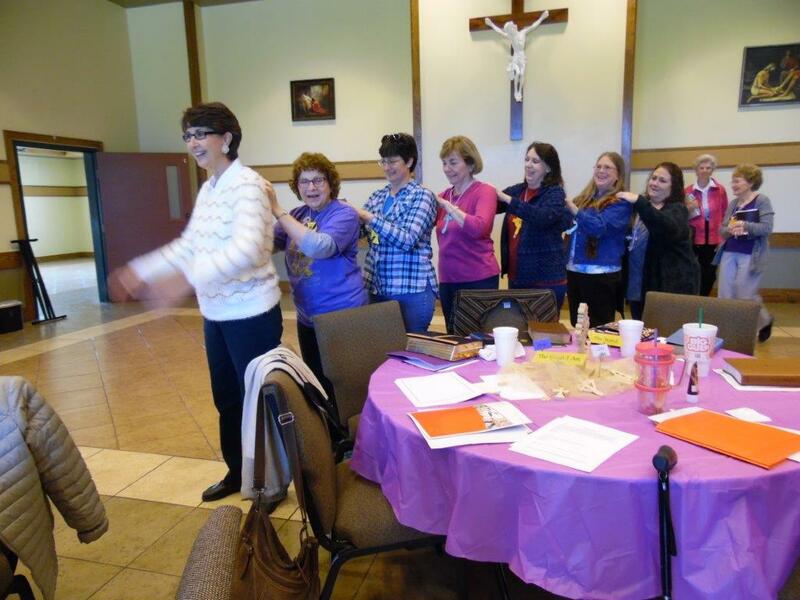 Peggy Spitzenberger is second from left. 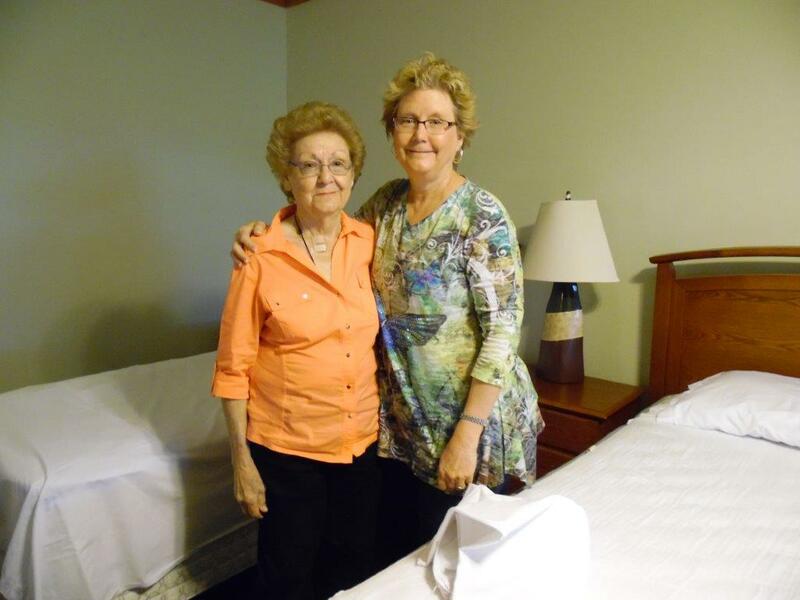 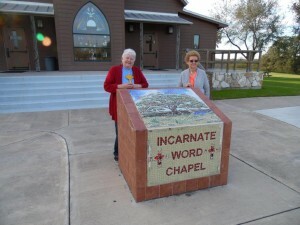 Annie Mae Korenek and Cheryl Davis were roommates at the LWML Zone Retreat near Victoria.